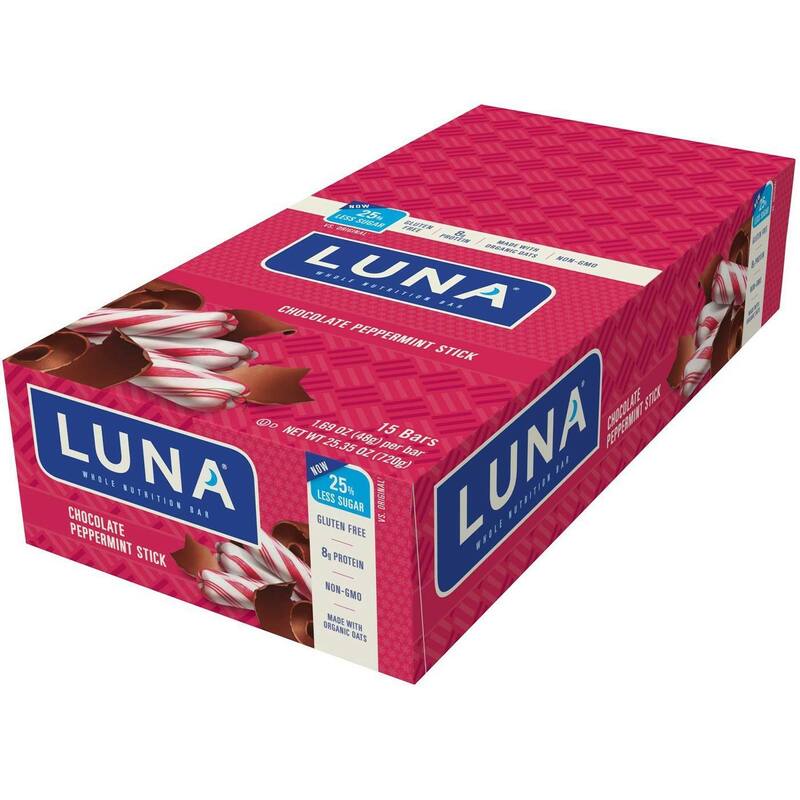 Have a tasty snack with a Whole Nutrition Bar for Women from Luna Bar. Warnings: Contains soy, almonds, and coconut. May contain traces of dairy, peanuts, wheat, and other tree nuts. No hydrogenated oils. We source ingredients that are not genetically engineered. Notes: Organic. Kosher. Low glycemic. Recommended Use: As a dietary supplement, replace one Luna Bar with any meal during the day.